"Pastoral care is excellent; staff contribute actively to an atmosphere of tolerance, friendliness and mutual respect"
Responsibility for pastoral care is shared by all staff at Ashfold. The happiness, success, safety and welfare of each child are of paramount importance to us. 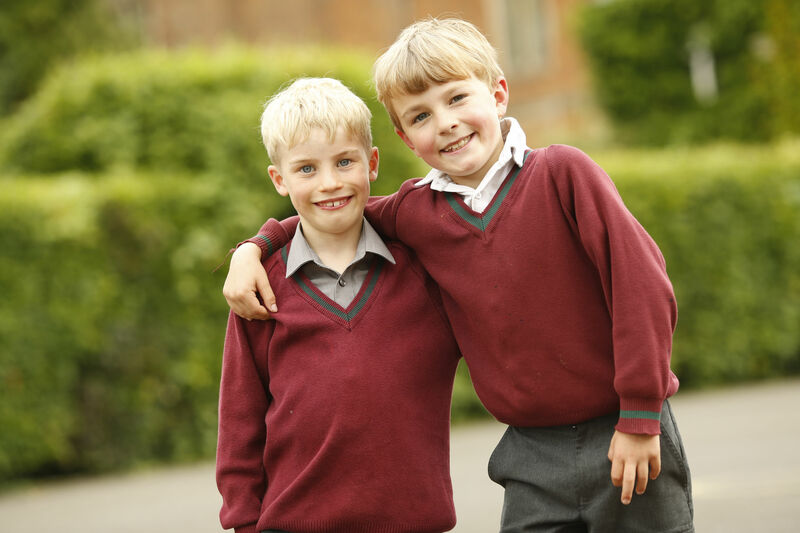 Our aim is to foster positive and trusting relationships so that children can confidently make the most of the many opportunities on offer at Ashfold. Our Form Tutors take the lead in pastoral matters; they meet with their children every morning at Registration and at intervals throughout the day. They provide academic and pastoral encouragement and help children develop the skills they need to stay safe and healthy, to understand right from wrong and to become confident and responsible young people. We encourage parents to consult with Form Tutors first about any concerns. "Daily tutor time and good relationships between all staff and pupils ensure that pupils can share any concerns that they may have"
Our Surgery is open throughout the day from 8.00am and is staffed by our Matron, a qualified and experienced nurse, and an Assistant Matron. Matron is always happy to discuss any medical concerns with parents.